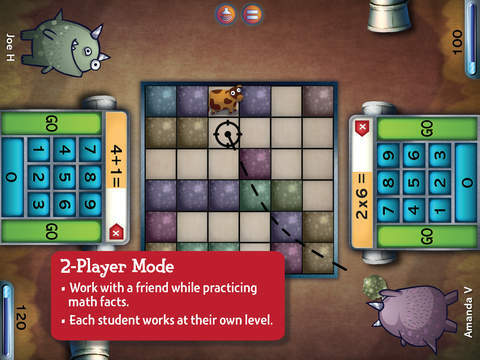 Door 24 Plus is a new math app we developed with our friends at Curriculum Associates - and it just went live! We especially enjoyed making and testing the 2 player Snargg Splatt game. The best part is each player gets to play at their own level. The app also includes some neat reporting features to track progress. My 9-year-old is learning division now so we updated my favorite app. This is the same 9-year-old who asked me last night if he gets to take a year off after 5th grade. I celebrated the occasion in San Francisco with my family and friends at a house party hosted by an artist and his “life coach” Russian wife who made some very tasty potato salad and meatballs. I think I ended up doing the Humpty Dance before we called it a night but I’m not sure. You know what else I’m not sure about? Apps. 2014 was an interesting year for indie app makers. With the introduction of the Kids category in late 2013, the year initially seemed full of hope and promise but the big brands moved in swiftly and it wasn’t long before nearly all visible corners of the store were dominated by the same familiar and fuzzy faces children already love from television and film. 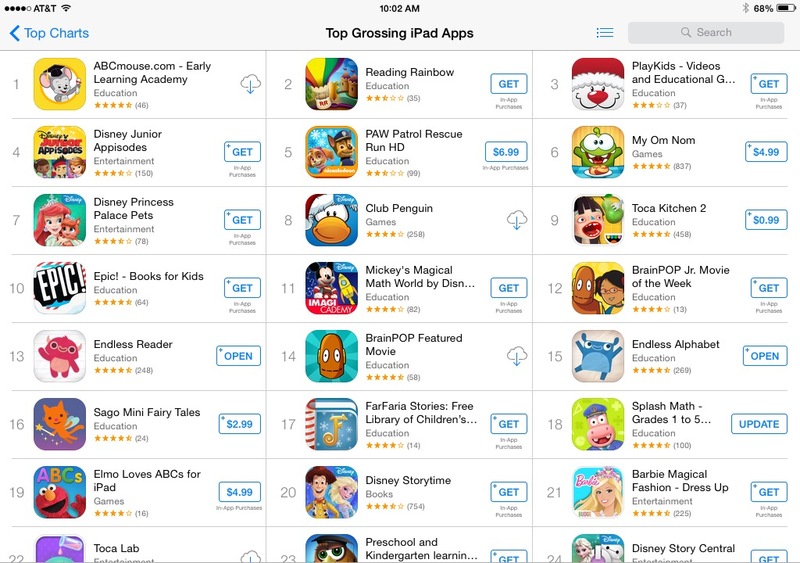 The big money-backed surge in kids apps has swallowed up more than a few good small developers, who are now lost forever in the endlessly churning seas of the App Store. We spent a good part of the year working on client projects so we managed to remain anchored in a relatively safe harbor but I sense that 2015 will be a big year for us, one way or the other, as we steam ahead with our own app business. Our strategy is to keep making high quality apps - and more of them. 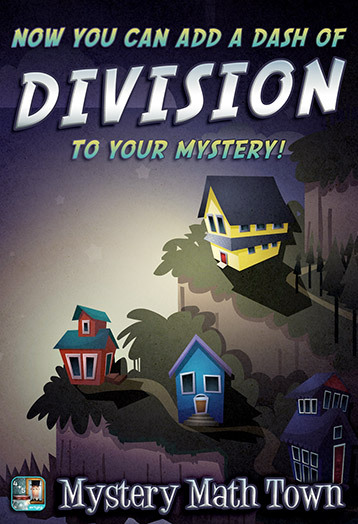 Our only new release of 2014 was Drive About: Number Neighborhood. It’s not like we haven’t been working on new apps - we’ve actually thrown a few good app ideas away because they simply weren’t good enough. And we’ve spent considerable effort in keeping our family of apps updated. This year, we have plans to release four new apps by the Fall and we’re porting some favorites to Android. Yes, our fleet of apps is rapidly expanding. 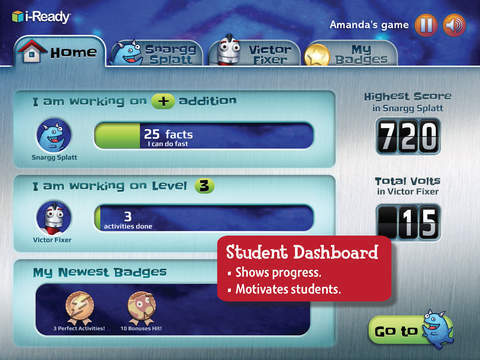 Tomorrow, we’ll release a big update to to our flagship, Mystery Math Town. 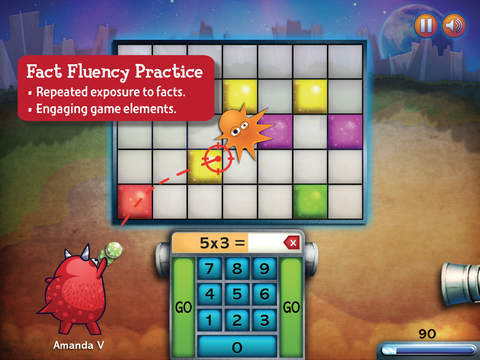 Later this month, we’ll release our Marble Math apps for Android. And we have a very special new app planned for the Spring. Come sail with us, I guarantee it won’t be boring.